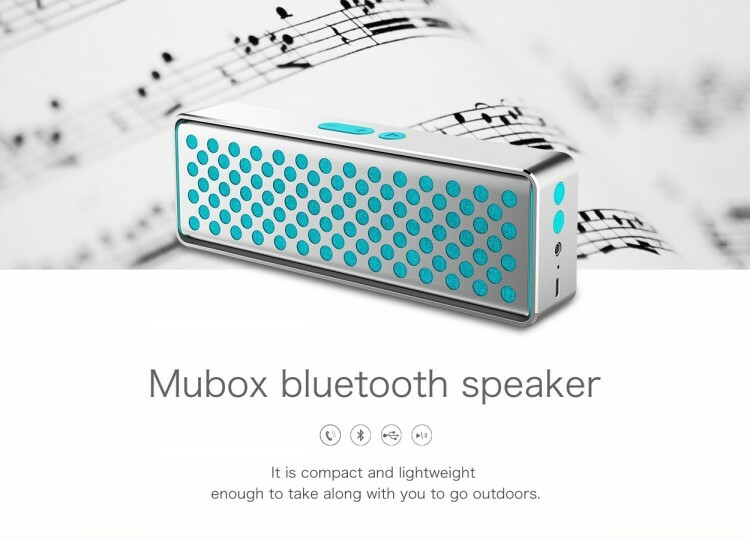 Bluetooth 4.0 chip CSR8635 technology enables you wirelessly steams music. It is compatible with most Bluetooth devices. NFC Connectivity: It also features NFC (Near Field Connection) capability for the wireless transmission to the speaker for NFC-enabled devices. 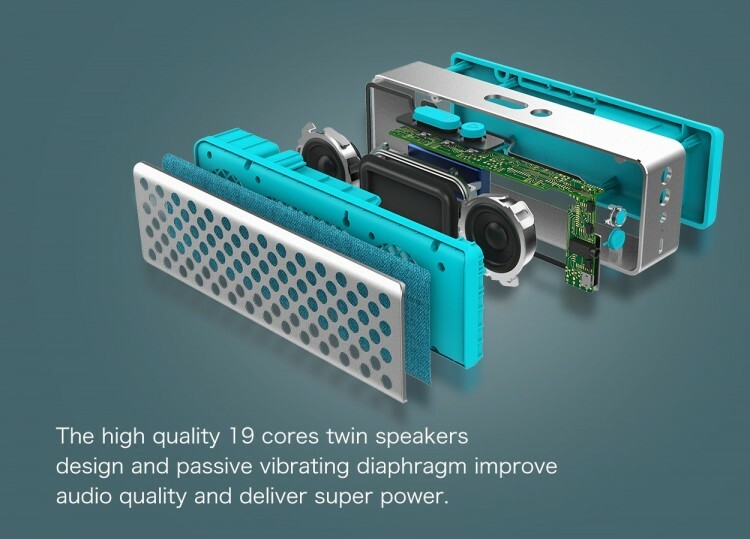 High Performance Mic: Build-in high performance microphone supports for hands-free calls with clear voice. 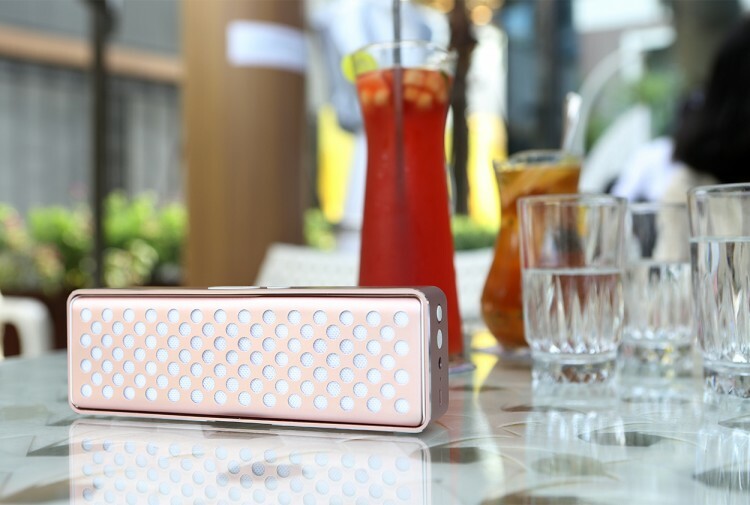 Small and lightweight speaker is convenient to carry that you can enjoy music whenever and wherever you want. Its aluminum alloy housing is both attractive and durable. 3.5mm auxiliary input enables you to connect to other audio sources, like a tablet or MP3 player. 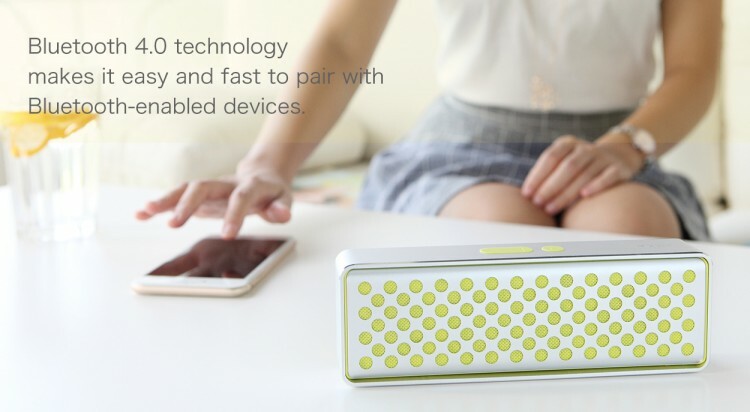 Compatible with any mobile device with Bluetooth function such as iPhone, iPad, Samsung Galaxy/Note/tablet, Laptop, Tablet PC, etc.